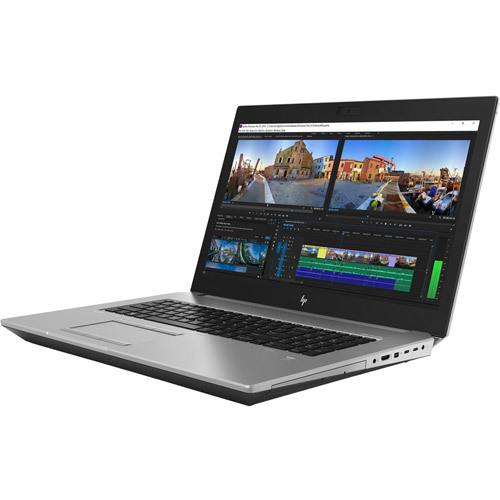 The HP ZBook 17 is packed with Intel® Core™ i9 and Intel® Xeon® processors, 10 TB storage1, 128 GB memory2 and NVIDIA® Quadro® P5200 graphics. And with 20% better thermals, it will stay cool and quiet even under intense multi-application workloads. Create stunning visuals with one billion colors on the HP DreamColor 4K UHD anti-glare display. With an integrated color calibration system and 100% Adobe RGB, your colors will be vibrant and accurate every single time. 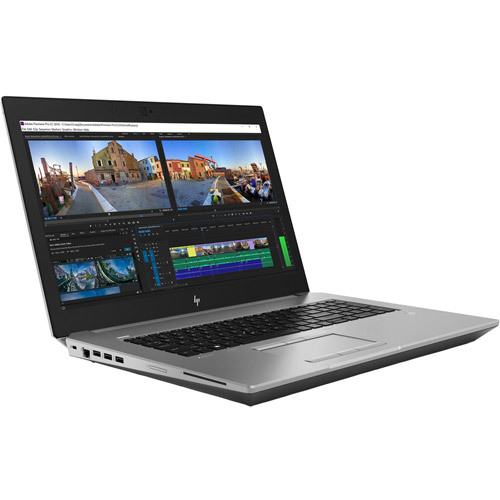 With up to 50 million different configurations4, the HP ZBook 17 can be customized to meet any demand. 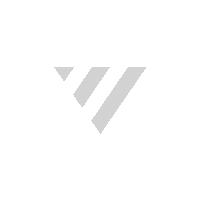 And when your technology needs to evolve, you can upgrade storage or memory in seconds without tools. Be productive in any situation. 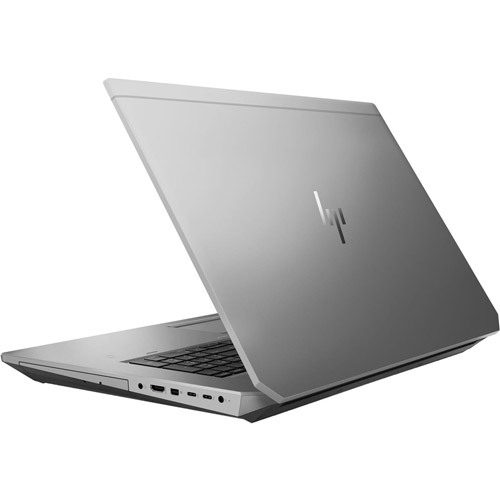 Windows 10 Pro and powerful security, collaboration, and connectivity features from HP help you power through your day on the HP ZBook 17. Experience enhanced visualization and develop life-like VR experiences on-the-go with the latest NVIDIA® Quadro® P5200 graphics card. 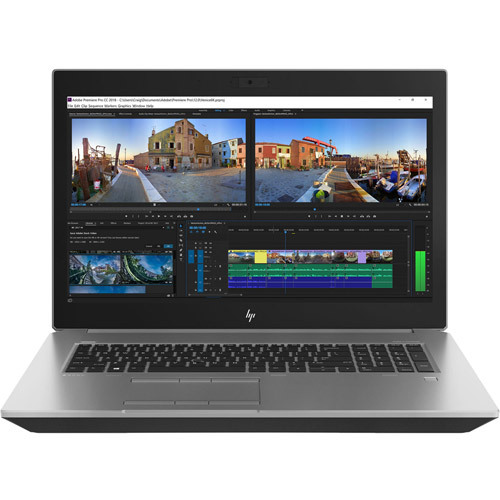 Confidently take your work on-location knowing your ZBook 17 was built for 24 x 7 x 365 workloads and passed 14 rigorous military standard tests like shock, drop and dust. Save and access large files locally with up to 10 TB storage and 5 drives. Get 6 TB local NVMe storage - up to 21x faster than standard HDD and 6x faster than SATA SSD.